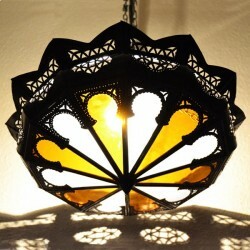 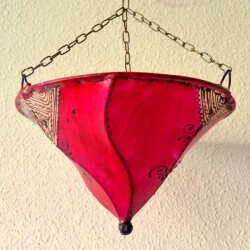 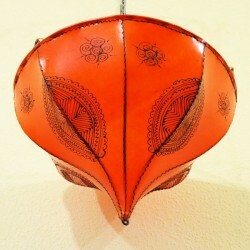 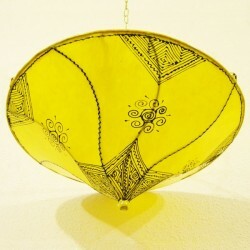 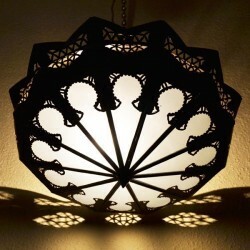 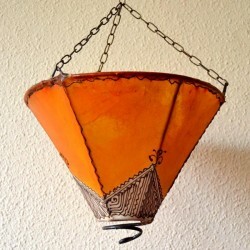 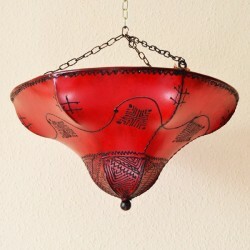 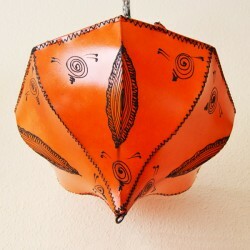 Here you will find artesanal ceiling light shades from the Moroccan and Turkish handicrafts. 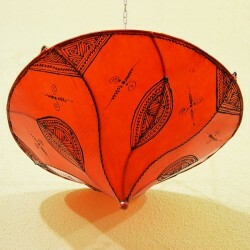 Those ceiling lamp shades of glass, leather and metal, will fill your life with cozy and colorful indirect light. 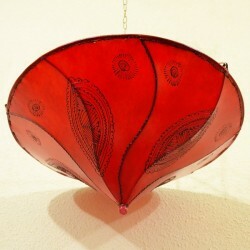 They are perfect for lighting your living room, bedroom, kitchen and bathroom. 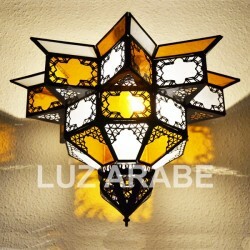 Enjoy the magical world of Arabian Light. 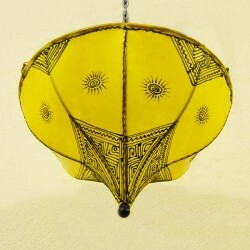 Ceiling Light Shades There are 14 products.